Andreas Lubitz: 41 doctors in five years, thought he was going blind. 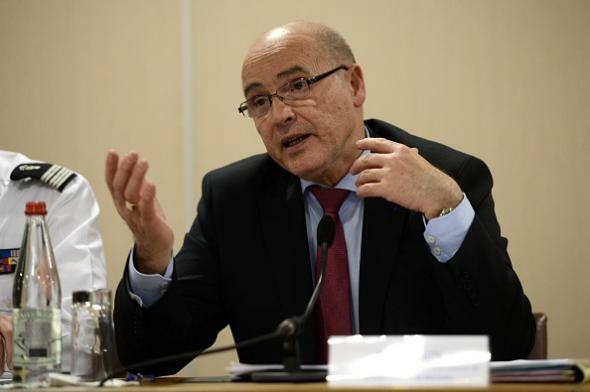 Marseille prosecutor Brice Robin has led an inquiry into the Germanwings crash. Lubitz had seven medical appointments within the month before the March 24 crash, including three appointments with a psychiatrist, Robin said. Some of the doctors felt Lubitz was psychologically unstable, and some felt he was unfit to fly, but “unfortunately that information was not reported because of medical secrecy requirements,” the prosecutor said.